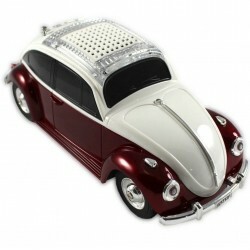 Cool stuff There are 6 products. 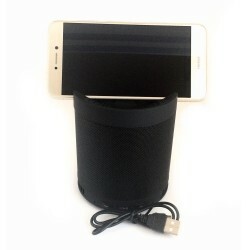 Portable wireless Bluetooth multifunctional wireless speaker. 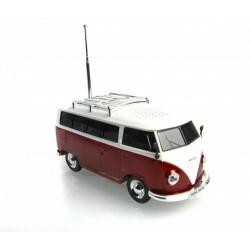 Minibus multifunction Bluetooth wireless speaker. 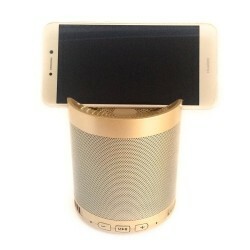 Beetle wireless Bluetooth speaker multifunction. 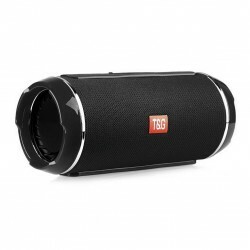 Portable multifunction bluetooth speaker, black. Portable multifunction bluetooth speaker, turquoise.